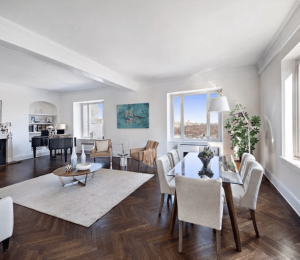 The record-setting prices all started when 15 Central Park West sold its penthouse for a record $88 million in 2012. That number sounded unreal back then, but One57 easily surpassed it by selling its penthouses for roughly $90 and $100 million. Another building, 432 Park Avenue, has its penthouse in contract for $95M—and, looking at all these figures, that feels strangely like a bargain, considering it will be America’s tallest residence by the time construction is completed. Now TRD has learned that the 220 Central Park South penthouse is probably going to cost somewhere between $150 and $175 million. That price wouldn’t just blast all recent records; it would also open the door to the magical $200 million mark. 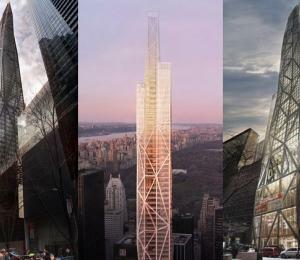 220 Central Park South will reach up 69 floors and host 118 units. The offering mentioned a total sales volume of $2.4 billion—excluding the penthouses! The current units being offered have an average price per square foot of $7,354. 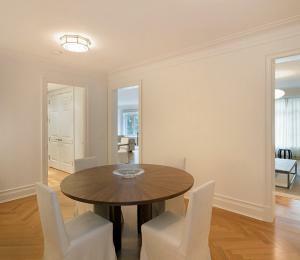 Like 15 CPW, the building is designed by Robert A.M. Stern Architects, while the developer is Vornado. The Corcoran Sunshine Marketing Group is the lucky broker chosen to market and sell the apartments. It’s going to be interesting to see what kind of impact the developments at 111 West 57th Street and 217 West 57th Street will have on the building. 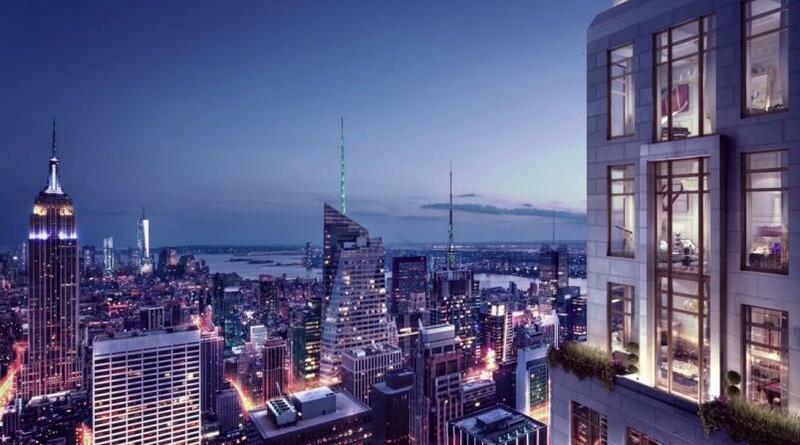 Both of these buildings will be in close proximity to 220 Central Park South, and, with heights of 1,421 feet (111 West 57th) and 1,775 feet (217 West 57th), even taller when compared to 220 CPS’s height at 1,031 feet.